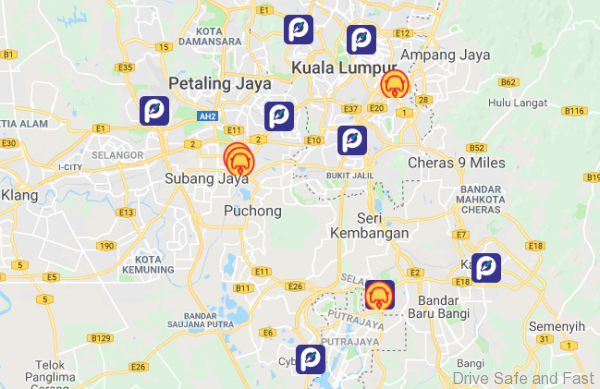 They’ve been around since 2016 but we’re finally seeing quite a number of their lots popping up around the Klang Valley as of late. 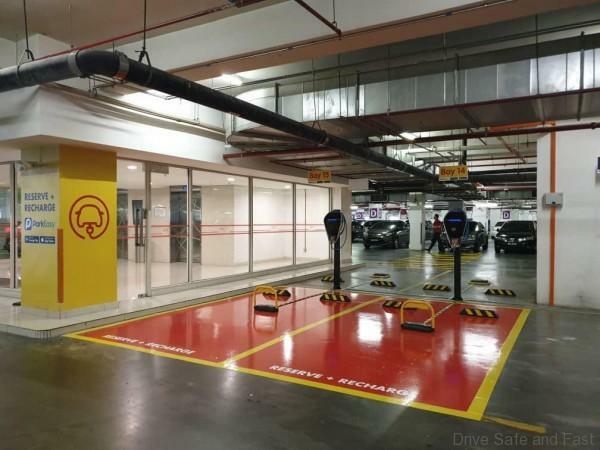 On top of regular car parks, they’re also offering EV charging stations too. 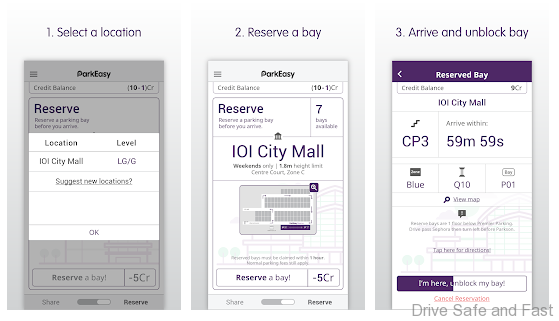 ParkEasy is an app available on iOS and Android. Next articleProton IRIZ Gets ECARX……….Who Is ECARX?